Weddings without music is like going to the beach with no sand and water. 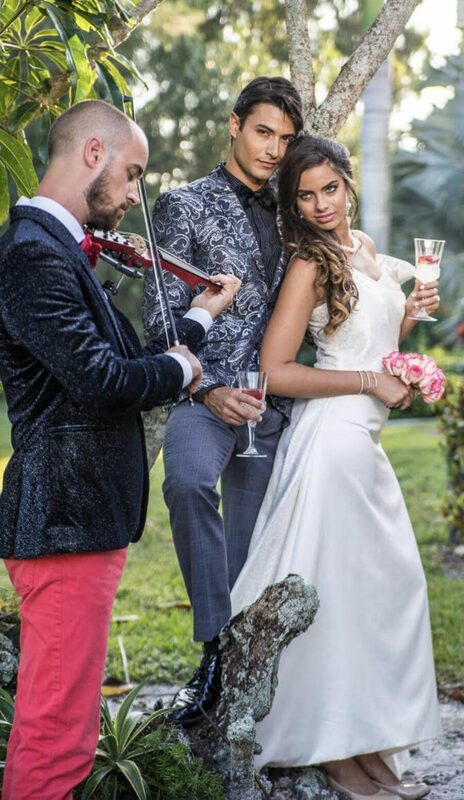 New York Virtuosi dedicates our talent to enhancing your special day with the power of gorgeous music. Our musicians include electric violinists, cellists, pianists, trumpeters, harpists, and so many more! We play in small groups such as guitar duo or a large ensemble such as our 16-piece wedding orchestra. Whatever you’re looking for music-wise, we are sure to provide. Whatever music you request, we’ll play it the best! Learn more about our wedding musicians and contact us, today. Browsing through our photos, you’ve probably noticed New York Virtuosi musicians have a keen sense of fashion. We are more than just talented instrumentalists and vocalists; we present to our clients a package and brand filled with flair, style, and musicianship. 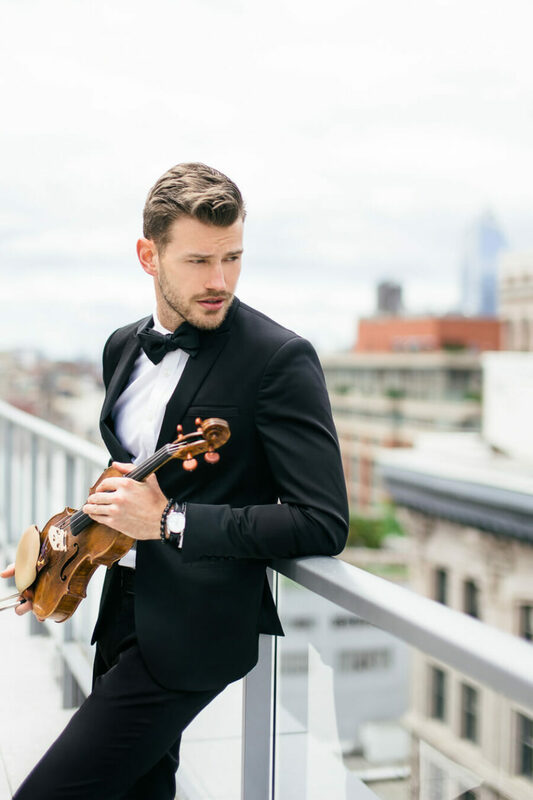 That’s why New York Fashion Week, Max Mara, Ted Baker, Vera Wang, Chopard, Vogue and Bond No.9 — to name a few — has invited New York Virtuosi to rock out at their events! 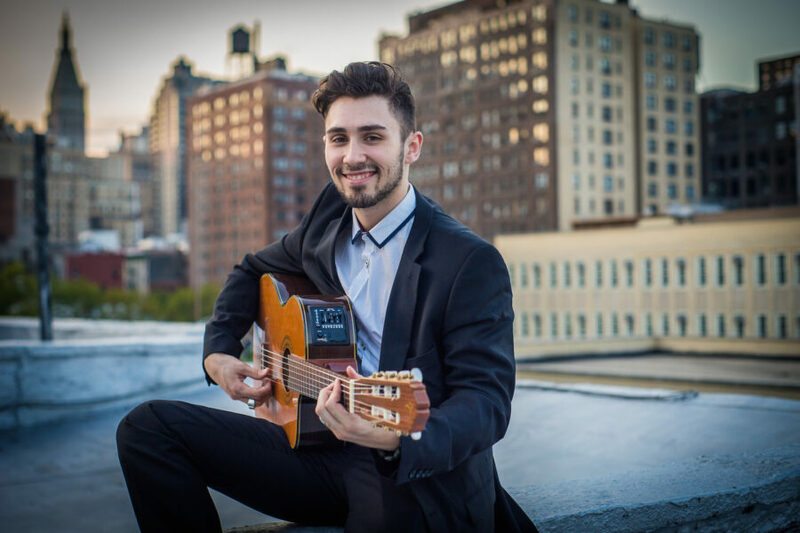 New York Virtuosi includes world and social media famous musicians. It’s no wonder, then, that we get booked for special concerts and recitals. Whether it’s a house concert, private venue, recital hall, or world-renowned concert stage, New York Virtuosi has done it all. From Europe to New York’s Carnegie Hall, we’ve graced those stages and given successful concerts. Can’t imagine seeing a stylish all-woman electric string quartet at the gala dinner of a famous airline? Well, it’s happened, and we are popular in the corporate world for spicing up business openings and other important business milestones. From Qatar Airways anniversary gala dinner to the New york International Auto Show, New York Virtuosi has rocked them all. Want to give your corporate event a little edge? 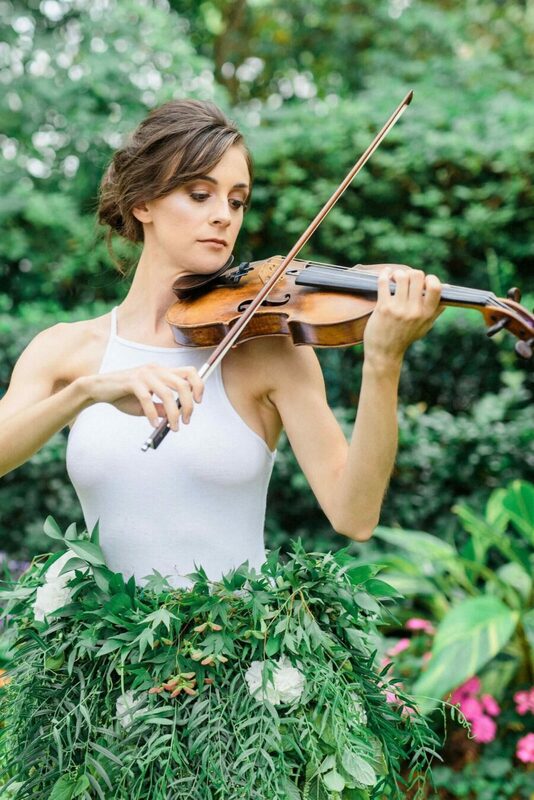 While we work with many exceptional violinists, violists, cellists and double bassists, we offer more than just string players. 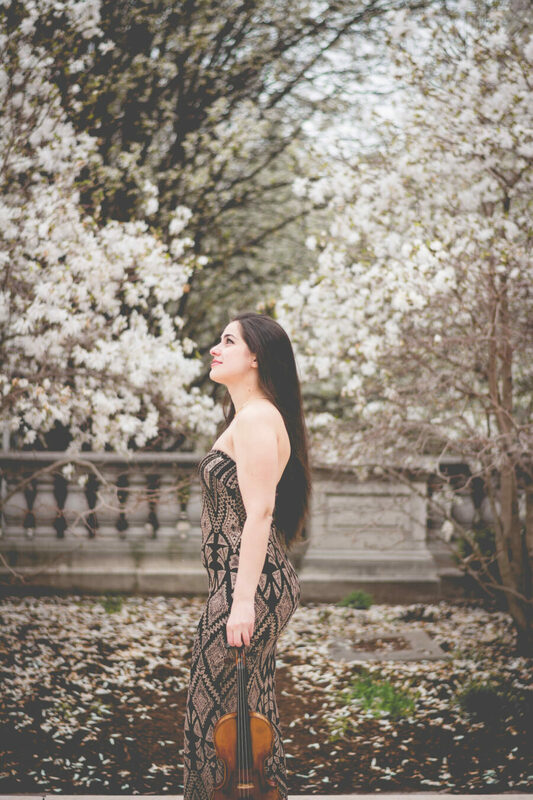 The New York Virtuosi roster includes a versatile selection of bands, vocalists, opera singers, classical guitarists, jazz pianists, harpists, brass players, cajon and even bagpipe players — and that’s just to name a few! If you don’t see a particular type of musician listed on our website, contact us. We can assist you in selecting exactly the type of instrument and music for your event. Don’t let the opportunity to electrify your event with beautiful music pass you by. What is New York Virtuosi up to?